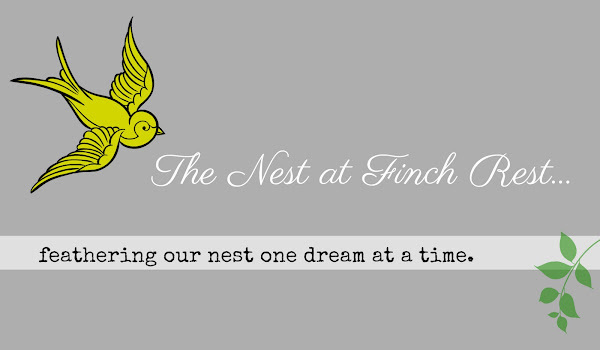 The Nest at Finch Rest: Pinking and Announcing! 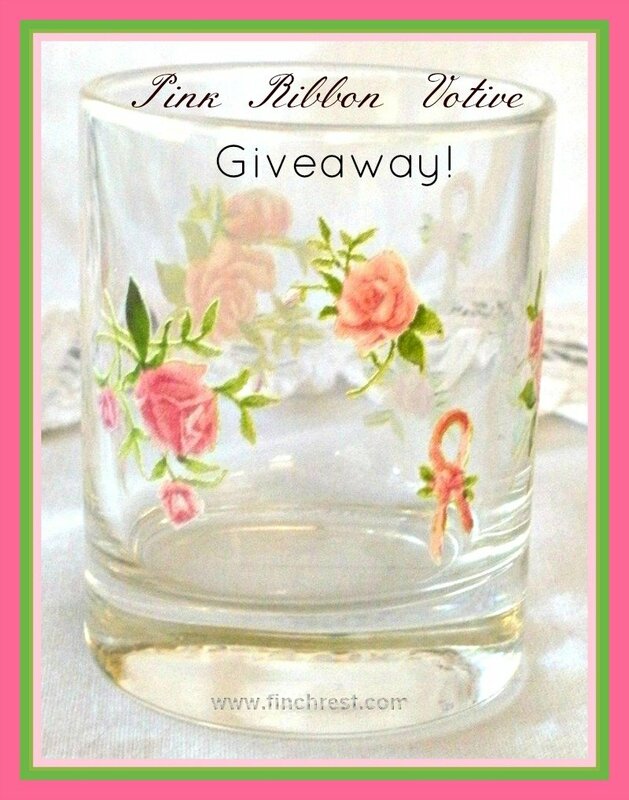 little votive candle giveaway I announced in October! to let me know where to send it! 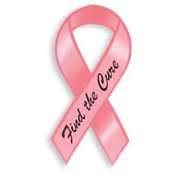 And most especially let's continue our prayers for FINDING A CURE! 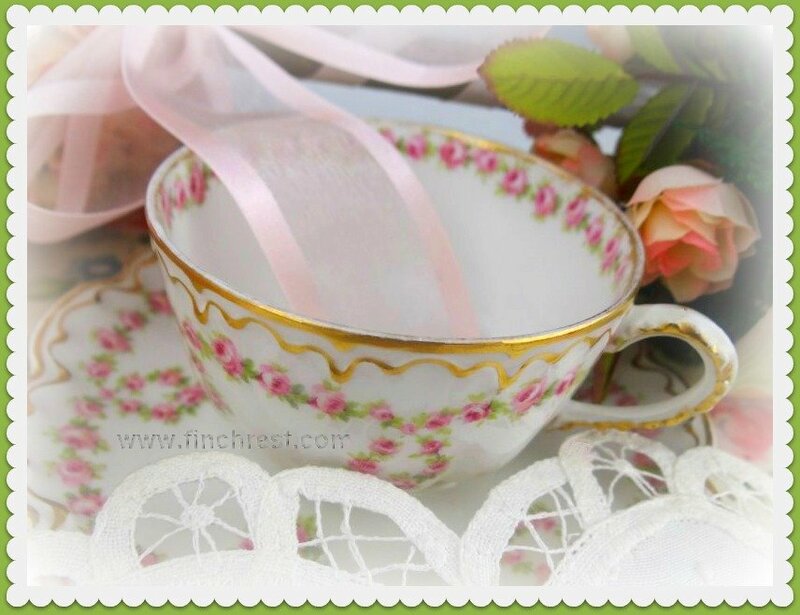 I hope everyone enjoys their weekend and takes time out for a nice pretty cuppa! 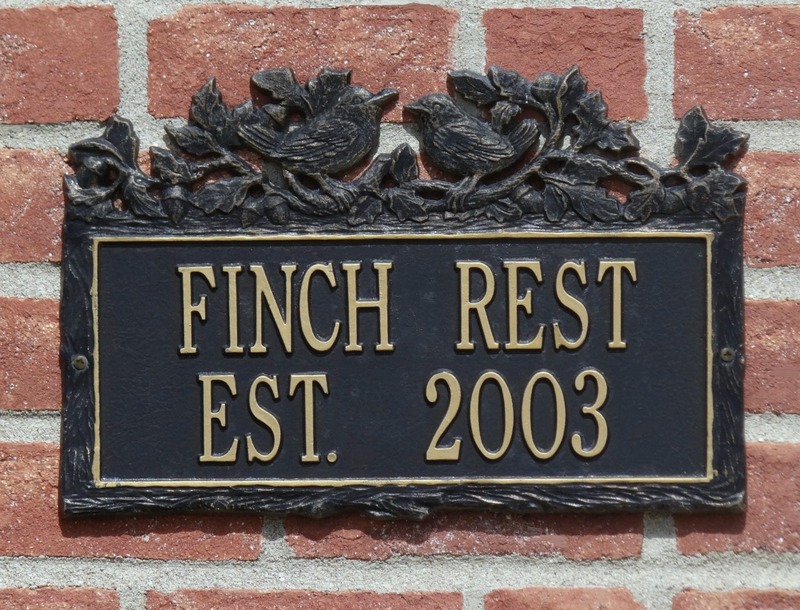 Kerin has a very fun name for her blog...hope that it isn't completely true, though. Congrats to her! Yea for Kerin! We always love win someone wins!! Congrats to Kerin! She is a sweetheart, as are you, Michele! Congratulations to the winner! The giveaway is so lovely. Enjoy your week! I was so surprised when I started reading your blog, that I won. Dis is Rudy..first, Mom says to say "congratulations to Kerin!" We are so, so sorry to hear about Romeo! I have one bad eye, too, but it doesn't hurt anymore, but I can't see too good out of it. That's ok, though, because I can still smell mousies...MOL! But, poor Romeo, we feel bad for him and are sending lots and lots of purrs and hugs!!! Mom is sending prayers for him, too. Let us know how it goes. Congratulations, to the happy winner, Kerin. What a lovely giveaway, Michele. Blessings and a sweet week. Congrats to Kerin, and I love-love-love that gorgeous teacup in the photo!